Start Tonight or When Your Mind is Ready! 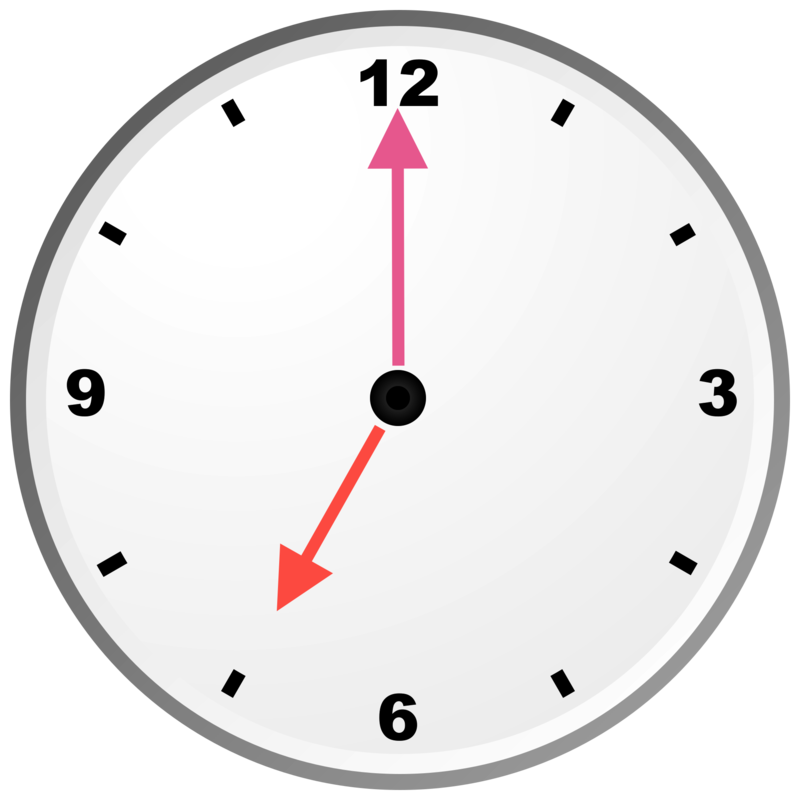 Set your reminder/alarm for on-the-hour including your wake-up time, but excluding hours within your sleeping period. It doesn’t matter if it’s on the :08, :30, or :49 or whatever chosen minute, just make it consistent. For example, if you play one day a week you might start with Wednesday at 7pm*, end at 10pm when you go to sleep, and start back up with your wake up time on Thursday and every on-the-hour through 10pm to end the game. When the alarm goes off, set your timer for a minute or so or continue without a timer. Note what you are doing, then quickly go to the mind and observe where it is and sit with it for a minute or two. Then, reel your mind back in if it’s gone elsewhere, back to the breath, and what’s at hand. Advanced Players who are good at body-mind scans might like to try out observing your chi (energy) cycle, that according to Chinese traditional medicine system, occurs every two hours and is related to different organs, mental qualities, and mind states. Check out the chart below. To start to get into your natural beat again you can go to Understanding the 24-Hour Chi Cycle —or— Meet the Chinese Body Clock: Is This Why You’re Waking Up at Night?. Where’s. My. Mind? is a great game — fun and enlightening for the whole family! Have your kids or friends text you after their reminders go off to find out where their mind is and tell them where yours was (well, er, perhaps sometimes not!). It could be a precious gift to you all! *You can join the group NCMC Sit Home Soul Group on www.insighttimer.com or use your own App and get into the game on Wednesday nights from your home. This entry was posted in Breath Meditation, Dao, Meditation Medicine, mindfulness, Qi-Gong, Tai-Chi, Tao and tagged #breathmeditation, #meditation, #newarknj, daoist, fiveelements, insight, traditionalchinesemedicine, wheresmymind. Bookmark the permalink.